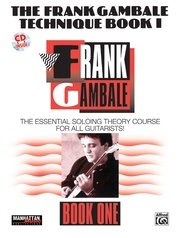 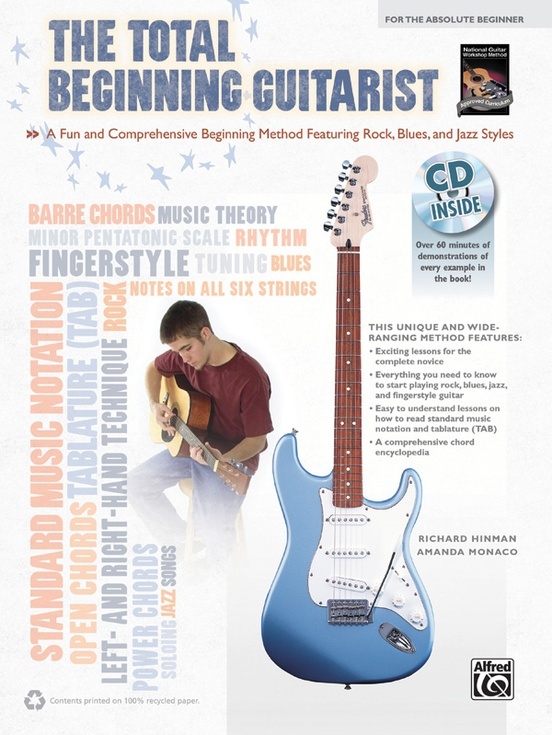 The Total Beginning Guitarist teaches everything a novice needs to know to start playing rock, jazz, and blues guitar right away. 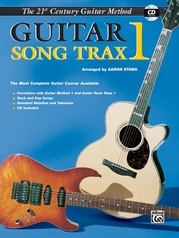 Even the music lover who has never held a guitar will be playing easy chords and songs immediately. 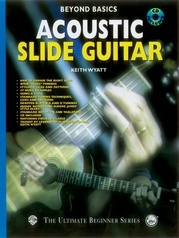 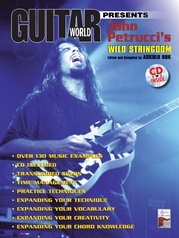 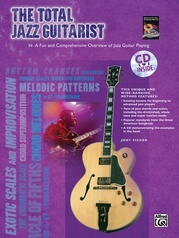 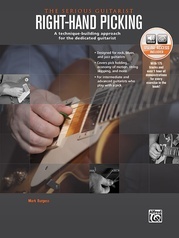 This user-friendly method covers subjects ranging from chord strumming and fingerstyle to basic lead guitar and improvisation. 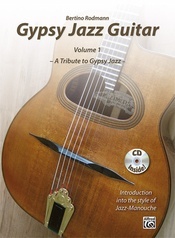 The warm and encouraging style of the authors will motivate even the most casual hobbyist. 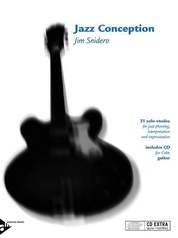 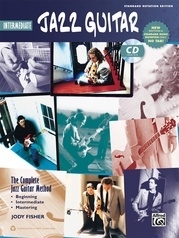 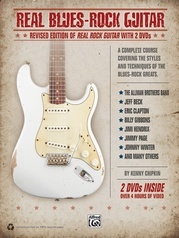 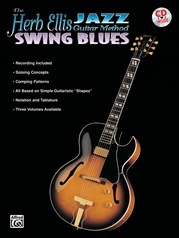 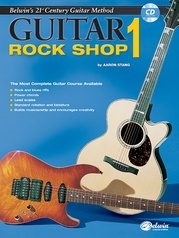 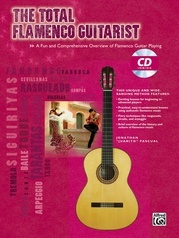 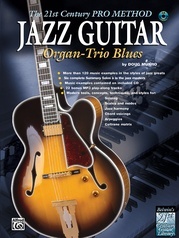 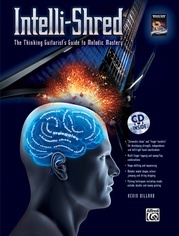 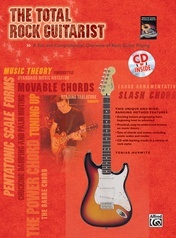 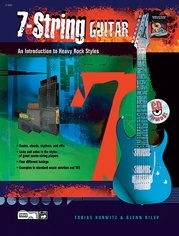 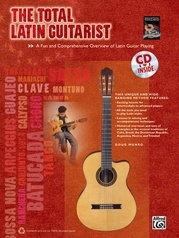 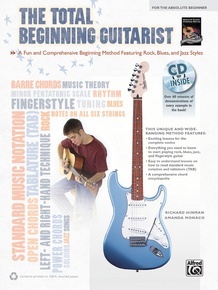 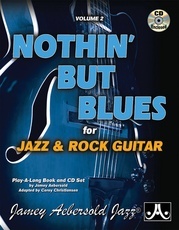 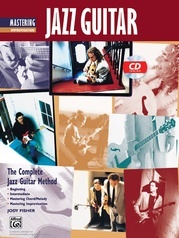 With a variety of musical styles and a comprehensive, engaging, and thorough approach to learning the guitar, this book & CD kit provides everything a new guitarist will need to begin a fun and fulfilling musical journey.